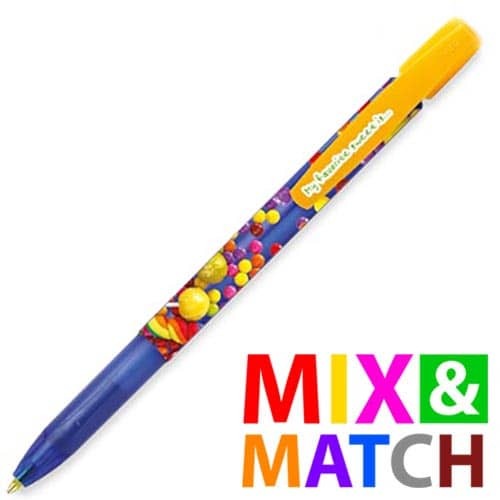 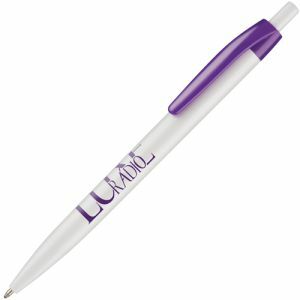 Promotional BiC Media Clic Grip Ballpen. The perfect match of functionality and design at an affordable price. 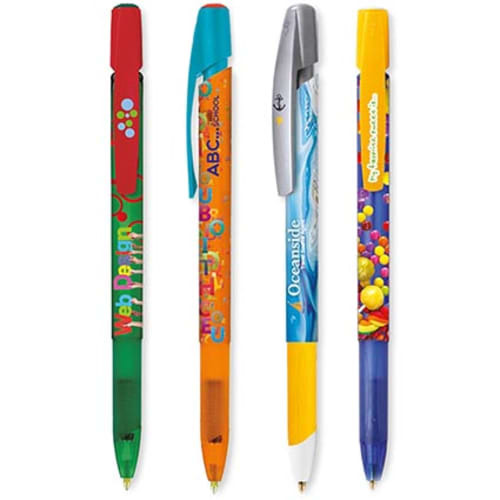 Choose your pen parts from a huge selection of colours for a truly corporate finish. 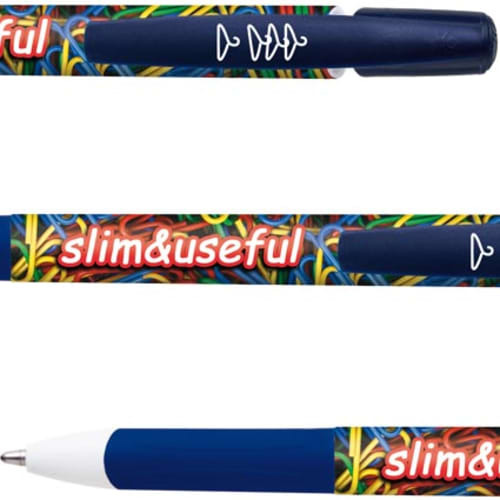 Ink colour: blue or black. 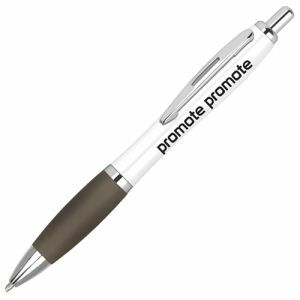 A highly practical promotional tool for any business or campaign, these printed pens are sure to flaunt your logo with every use. 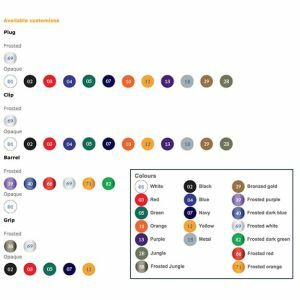 Choose your pen parts from a huge selection of colours for a truly corporate finish, you can mix and match the plug, barrel, nib section and cap colours. 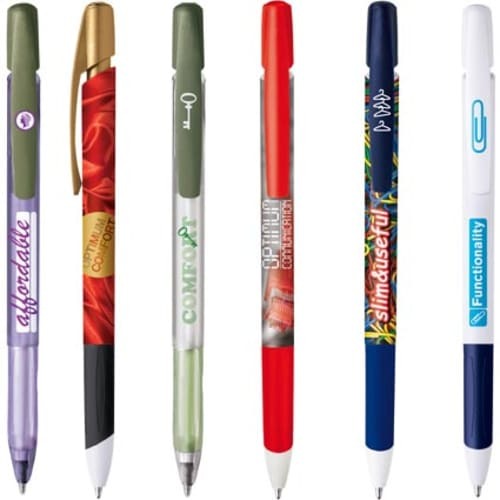 Prices include personalisation/s. Prices exclude VAT, origination & carriage.